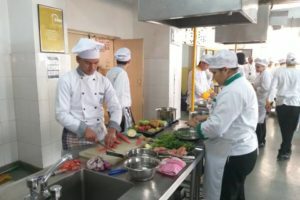 RIG Institute of Hotel Management, Rohini, Delhi – Orientation day of the first batch students aspiring to make their career in Hospitality Industry was celebrated with full gusto at RIG’s Newly opened campus in Rohini on 18th Aug 2018. 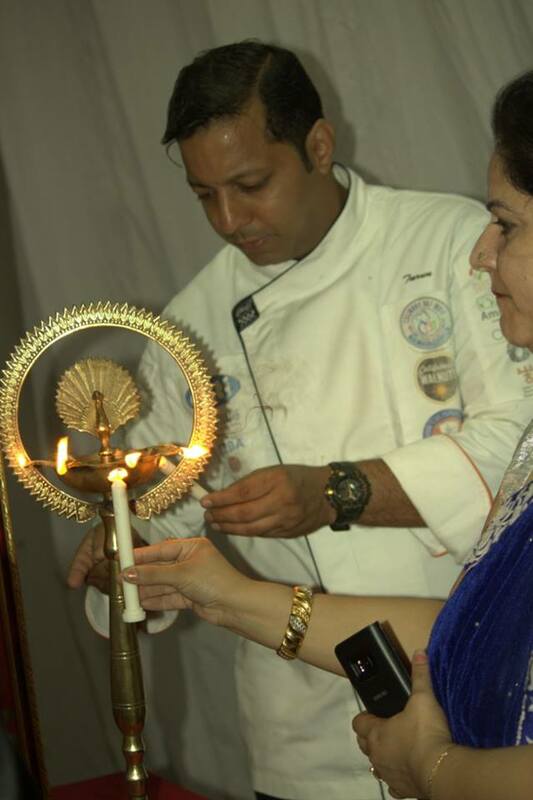 Eminent Hotel Professionals Chef Tarun From Style Bakers & Mr. Sourabh Bamotra From Crown Plaza Rohini , New Delhi were the guest of honour on the occasion.They addressed the students by giving examples of Heros of Hospitality of todays time and their career History & Experience . 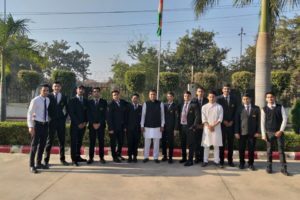 The Director Of RIG , Institute of Hotel Management Mr.R.K Saxana addressed the New Batch with new ideas of the growth of the Profession & also share his the future plans in the Expansions of RIG Institute . Asst. 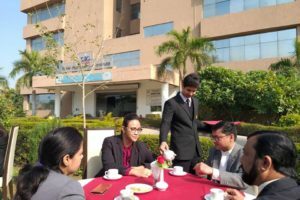 Director Mr. Rajkumar Sharma boosted their morale by revealing huge opportunities in Hospitality sector in times to come.